Tourism experts intend to market the Embalu festivals across the world using Ugandan embassies in the hope that the ceremonies will bring in additional tourists. Uganda has a cultural ritual called “Embalu,” or circumcision practiced in Eastern part of the country. The practice is done every two years and marks a teenage boy’s crossing over into manhood. The candidates are usually between 10 and 18 years of age and must prove that they are men by not revealing the pain of the process. Sometimes mature men who didn’t not perform the ritual at early age are hunted and mostly forced to go through the process. The festival is always graced by A dance across the village by family members and well wishers or witnesses of the candindate. However, the rudimental way in which the circumcision is often carried out can be a risk for the young men. One potential complication is that sometimes the same knife is used on more than one candidate. Still, the practice is taken seriously, as uncircumcised men in the community are seen as a disgrace to their families. 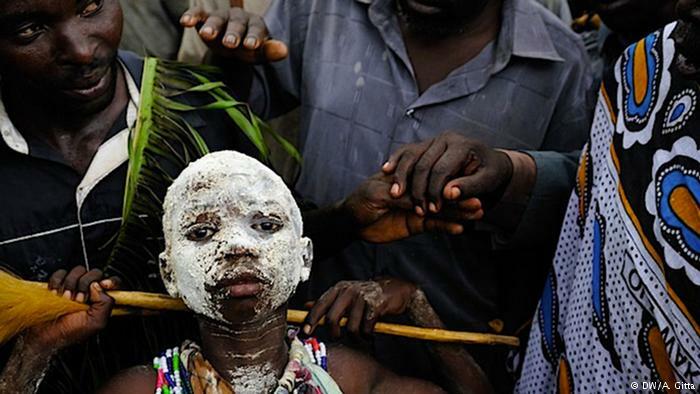 Every two years, hundreds of young Bamasaba are circumcised in elaborate ceremonies. 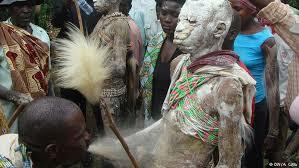 The practice is not limited to rural areas, as Bamasaba living in urban areas even the capital, Kampala carry out such rituals. Sixteen-year-old Martin Situka was among the first to be circumcised. “I grew up knowing that a real Bamasaba should be circumcised. 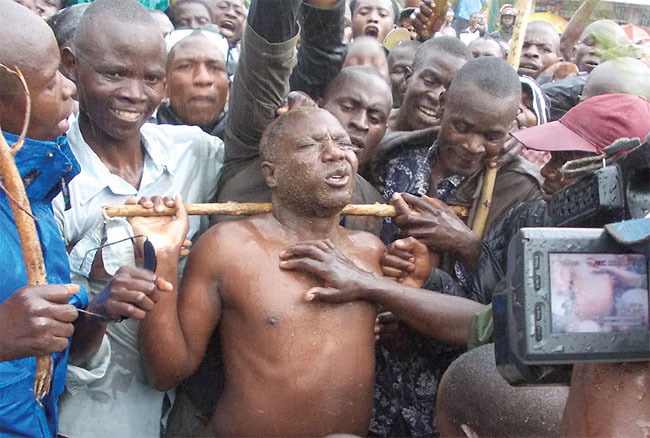 So I am sure that I will be circumcised and I will finish this ceremony very well,” he said. After the circumcision, the boys are pronounced men. some young men are even hunted and circumcised by force. “Uganda expects at least 2,000 Kenyans and a numerous number of tourists for the ceremony whenever it is carried out. Each of them comes with money because they need hotels, food, entertainment and drinks,” said Sempebwa. President Yoweri Museveni himself encourages this ritual. He said it fits in well with today’s modern society where all men are encouraged to get circumcised for health purposes.